Kopke is the oldest Port house still in existence. It was founded in 1638 by Cristiano Kopke and has ever since been connected with the shipping of Wine and Port. Deeply entrenched in the Portuguese Society, the House of Kopke is the oldest Company of foreign origin operating in Portugal. The vintage from Kopke during the 19th centery was mostly single quinta from Quinta de Roriz. 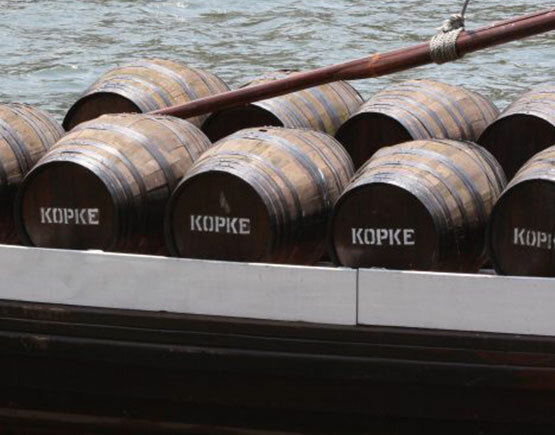 It was in the Kopke family to late 19th century when a collaboration was formed with the British Bohane family who took over the company in 1870 (Mason Catley & Co) and Joaquim Augusto Kopkes dead in 1895 meant the end of the Kopke family in the port house. The Bohane owns it to 1953 when the Barros family took over. A violent fire that broke out in 1882 destroyed a great part of its heritage and therefore it is difficult to make a thorough historical reconstitution. The Barros Family, the owner since 1953, has been responsible for rebuilding the reputation and prestige. Kopke's path is as a winegrower entwined with the history of its location. 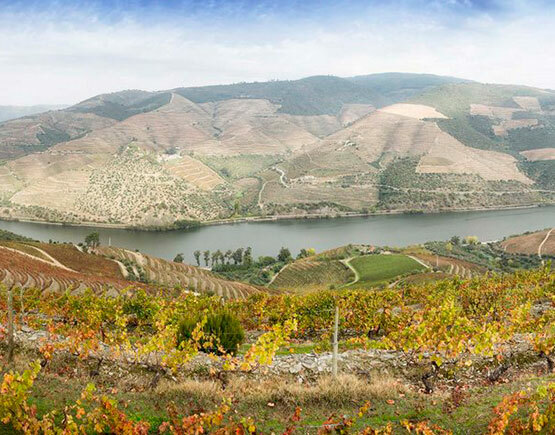 The Douro was destined to become the chosen stage for this marriage between the will of man and nature took place. A journey in 1636 between Hamburg and Portugal is the beginning of a long story: Nicolau Kopkë settles in Portugal as Consul General of the Hanseatic League. Two years later, in 1638, the first bottles of wine are shipped to the North of Europe. 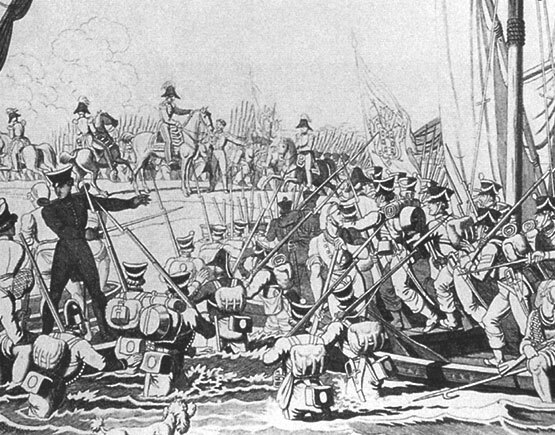 The purchase of a farm in the Douro, in 1781, marks the transition from a wine buying company to a major producer. 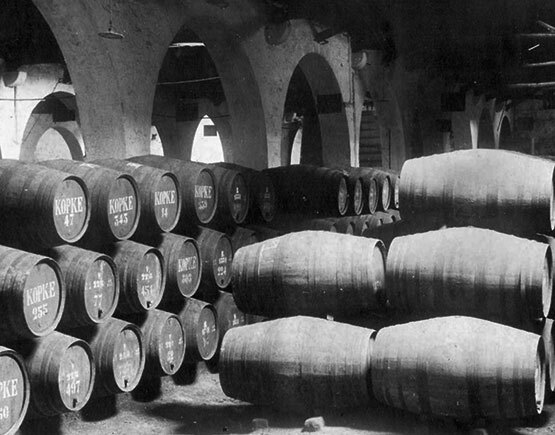 Port Wine gradually become the focus of the company and soon represents its primary business. Nicolau Kopkë & Co. is an example of innovation, producing and shipping its wines within the same company. In 1828 Cristiano Nicolau Kopkë, great-great-grandson of the company's founder Nicolau Kopkë and grandson of Cristiano Kopke, sided with the Liberal Party during the civil war, thus linking the company and the family to the cause. All the family's successive generations will share this dedication to the concept of social progress. He received the title of Baron of Vilar in 1836 and, ten years later, his nephew Joaquim Augusto Kopke seemed ennobled as Baron of Massarelos. Two centuries after the arrival of the family in Portugal, their commitment to the development of the country paid off. The company changed its name to C. N. Kopke in 1841, remaining as such to this day. The purchase of Quinta de S. Luiz in 1922, almost three centuries after its creation, it’s like the arrival of Kopke at home. This property, which has always been the choice of great connoisseurs of the Douro and Port Wine, was desired for long-time. It becomes the focus, the model and the jewel of all Kopke wine production. In 1940 the certificate of the Portuguese Commercial and Industrial Association was signed that states the antique of C. N. Kopke to 1638. Today and in the centuries to come, Kopke will endeavor to honor its legacy, built with passion throughout generations.